In a new teaser video, OnePlus confirms the OnePlus 6 x Marvel Avengers Limited Edition giving users the first-ever glimpses of the special edition smartphone. 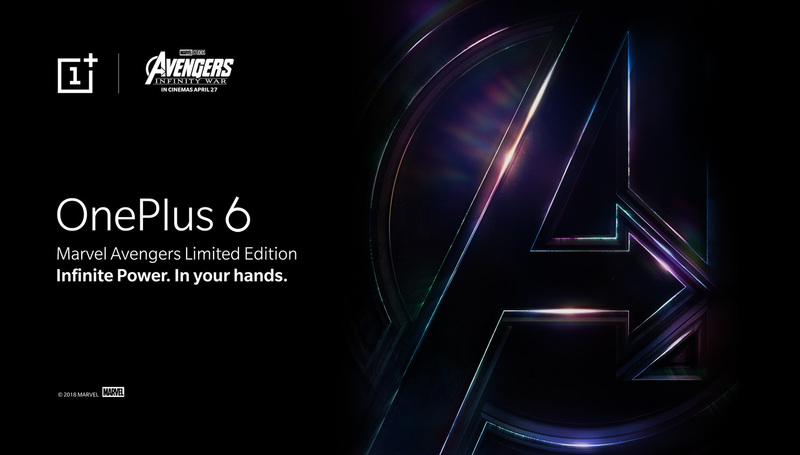 Following the overwhelming success of OnePlus 5T Star Wars Edition, OnePlus and Disney have further bolstered their relationship with the announcement of OnePlus’ partnership with Marvel Studios in light of the upcoming release, Avengers: Infinity War. The video carries brief glimpses of the OnePlus 6 Marvel Avengers Limited Edition hinting at a 19:9 display and a unique textured back. Reminiscent of the OnePlus 5T Star Wars Edition, this special edition too will feature design elements inspired from the movie. 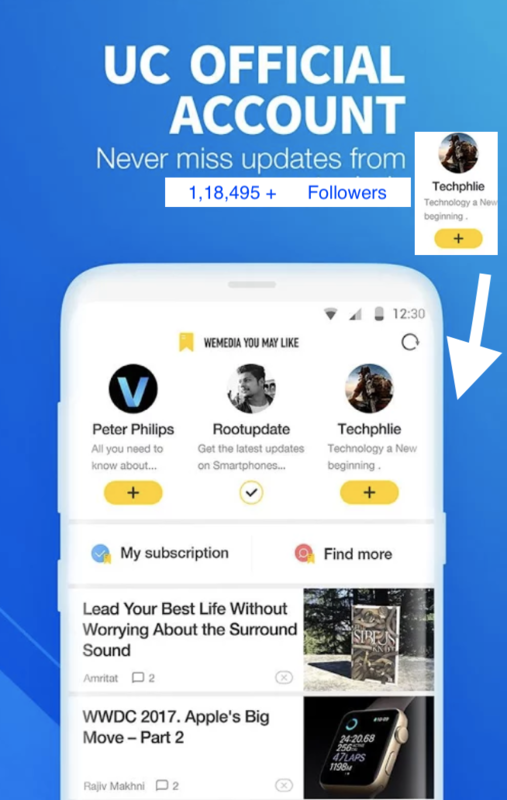 More details on the product will be revealed in the coming weeks. OnePlus’ association with Marvel Studios bespeaks of its focus on technology, its dedication to its community and to providing superior experiences for its consumers. Earlier this week, OnePlus announced that it will be giving its community in India an opportunity to watch Avengers: Infinity War by giving out over 6000 complimentary movie tickets for 27th, 28th and 29th April in select theatres across 10 cities in India. Tickets will go live at 10:00 am today and OnePlus community members in Mumbai, New Delhi, Bangalore, Chennai, Kolkata, Chandigarh, Hyderabad, Kochi, Pune and Ahmedabad, can avail the tickets on oneplus.in.